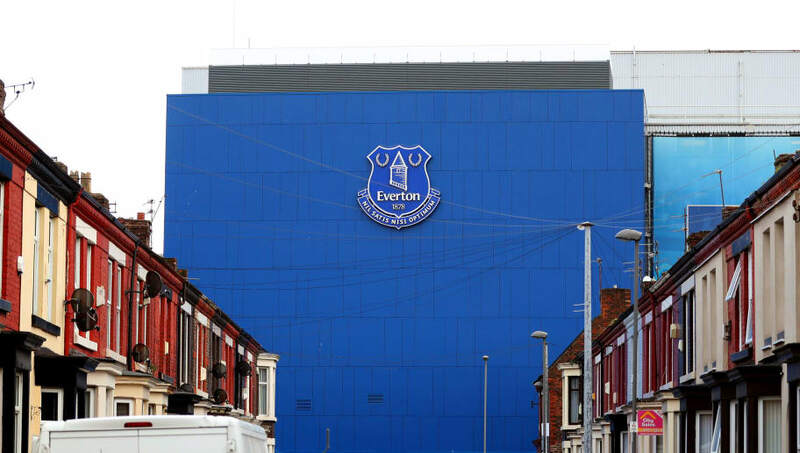 The international break has finally reached its blessed end, and with no more pauses to come until the end of the season, Everton can turn their attention back to the Premier League as the season reaches the business end. Check out how Everton's national team stars fared on the international stage this week. Richarlison played the full 90 minutes for Brazil as they were held to a disappointing friendly draw at home to minnows Panama on Saturday. The home side endured a frustrating time as Adolfo Machado equalised for Panama shortly after Lucas Paqueta had given the home side the lead. Richarlison and his fellow team-mates struggled to break down the away side's organised defence. He had Brazil's best effort in the second half, hitting the crossbar late on. Richarlison got the nod again against the Czech Republic on Tuesday, and played 63 minutes a the Selecao came out on top, winning 3-1 thanks to goals from Firmino and Gabriel Jesus. Yerry Mina contributed to a clean sheet for Colombia as they beat Japan 1-0 in the Kirin Challenge Cup. However in the second match of the international break, Mina got the start against South Korea but had to be substituted after 43 minutes with a muscular injury. Early reports suggest he'll be ​out of action for three weeks. Goalkeeper Jordan Pickford may be struggling for form with ​Everton but he retains Gareth Southgate's support, starting both of England's Euro 2020 qualifying wins over the Czech Republic and Montenegro. ​Michael Keane also started both games and had a comfortable time against Czech Republic as England strolled to a 5-0 victory. His performance on Monday night against Montenegro was mixed, he was arguably at fault for Montenegro's goal after he failed to close down Marko Vesovic but redeemed himself shortly afterwards by heading in from Ross Barkley's free-kick to equalise for England and score his first international goal. Defenders Lucas Digne and Kurt Zouma were both unused substitutes in France's dominant Euro 2020 qualifying wins against Moldova and Iceland. Gylfi Sigurdsson experienced mixed fortunes in Iceland's two Euro 2020 qualifiers, playing the full 90 minutes in their 2-0 victory over Andorra and the 4-0 hammering by France. Republic of Ireland captain ​Seamus Coleman got an unsurprising start as they laboured to a 1-0 away win over minnows Gibraltar on Saturday. The Green Army next faced Georgia on Tuesday, and Coleman played the full 90 minutes to help Ireland keep a clean sheet and win 1-0. Idrissa Gueye started for Senegal as they beat Madagascar 2-0 at home, as the hosts finished in top spot in their African Cup of Nations qualifying group. However he was an unused substitute when Senegal dramatically beat Mali 2-1 on Tuesday night. Cenk Tosun played the full 90 minutes as Turkey beat Albania 2-0 in their first Euro 2020 qualifier. He then put in a wonderful performance, scoring twice as Turkey beat Moldova 4-0 in their second Euro 2020 qualifier on Monday night.